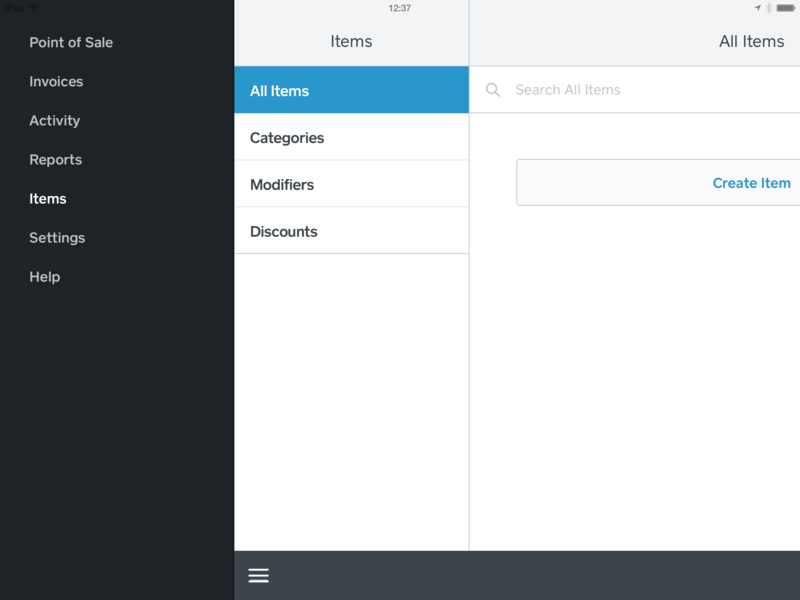 From the Library, tap Edit to enter Item Setup mode. Tap +, then tap Create Item. Start by naming your product or service. Then add a photo, price points, SKUs, and a category. If you want to input the item’s price at checkout, leave the price field blank. Click Save. 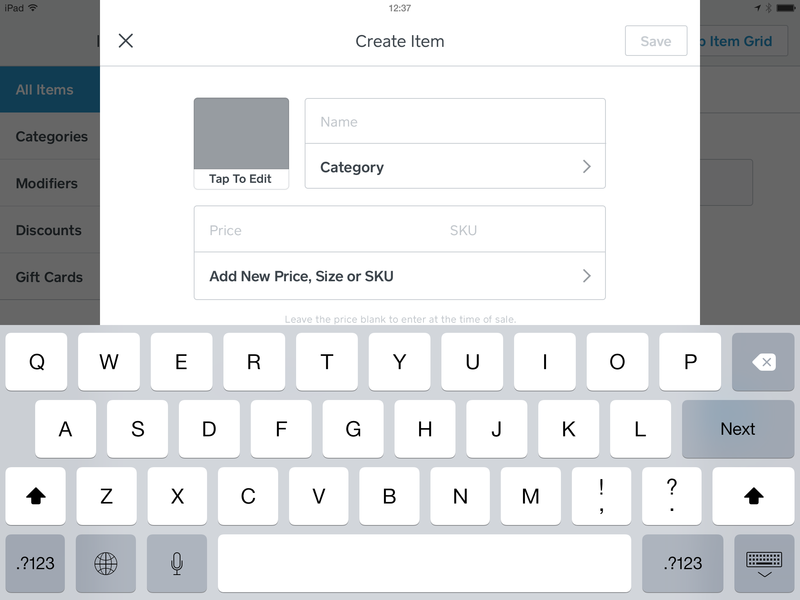 Learn how to start tracking inventory with Square.